Is your old antenna causing you problems? Tired of seeing ghosting and interference? Is there lines and pixilation in your pictures? Or do you need an upgrade to a full digital antenna? 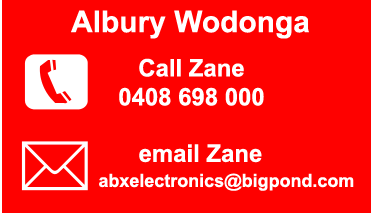 ABX antennas and electronics has a vast range of antennas for your area and can install an Australian made antenna to suit your requirements. Ask our advice! Your old antenna system may not be able to receive digital signals due to many factors and need upgrading. An old and broken antenna, worn and inferior cable, even the wall plate can be items in your current antenna system that require replacing in order for you to receive great digital pictures. 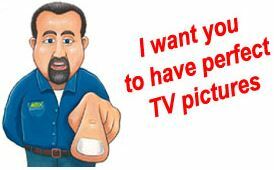 Our technicians are local and experienced in recommending the correct antenna to suit your region. 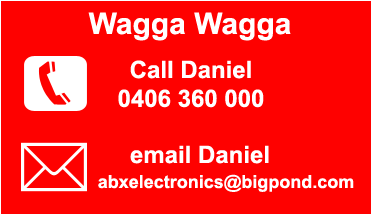 Any height any roof or any house design – abx tv antennas albury and wagga wagga can install them all.